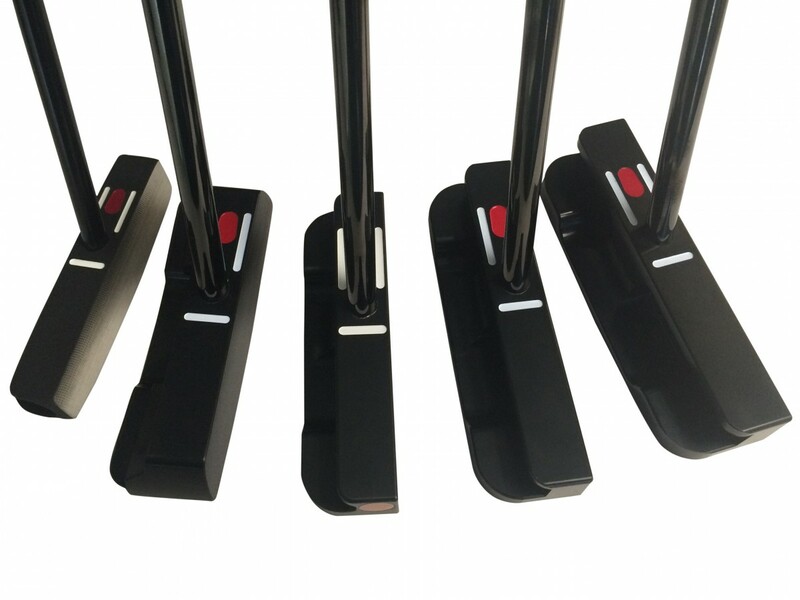 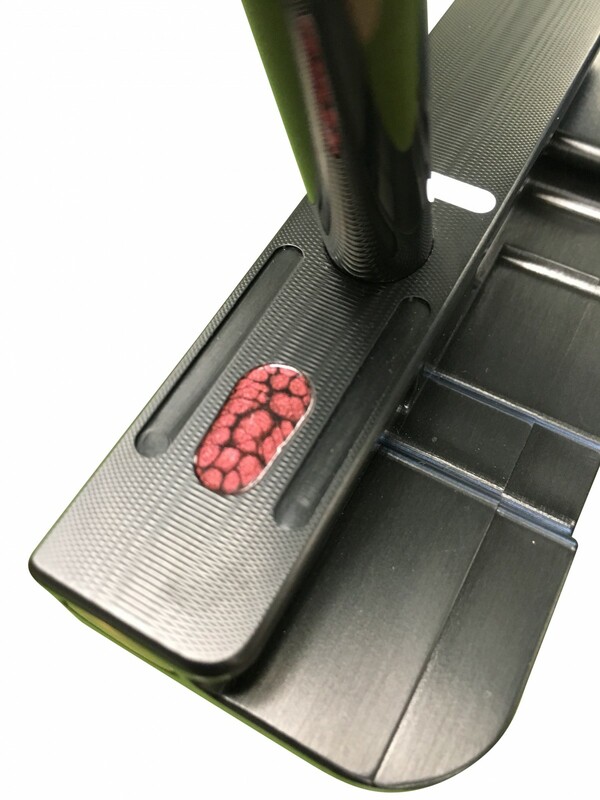 The FGP design is SeeMore’s most recognizable product, the flagship shape for the brand and the winning putter of 3 Major Championships and over 20 Tour victories. 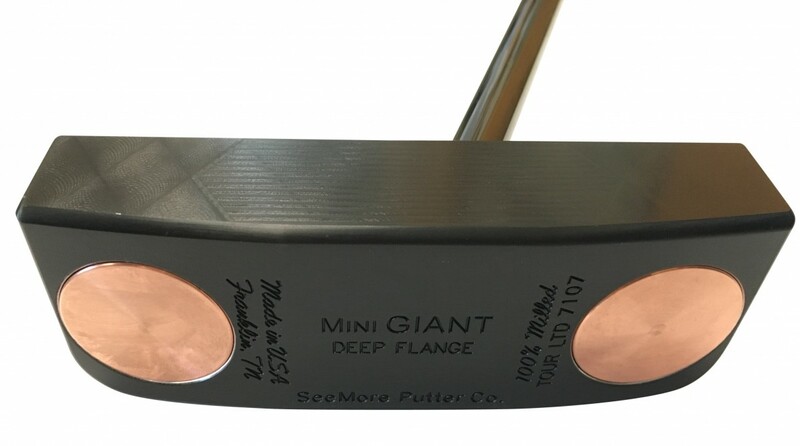 This mini Giant Deep Flange is a variation on the classic mini Giant FGP with the profile of a deeper flange. 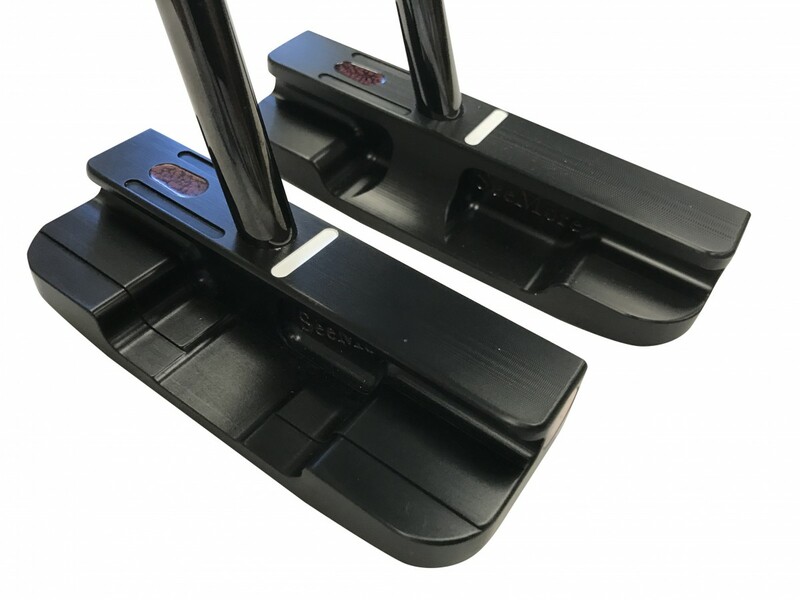 It is created using 4 sets of non adjustable copper weights in the extreme toe and heel section as well as the perimeter of the sole, for the ultimate MOI to size ratio. 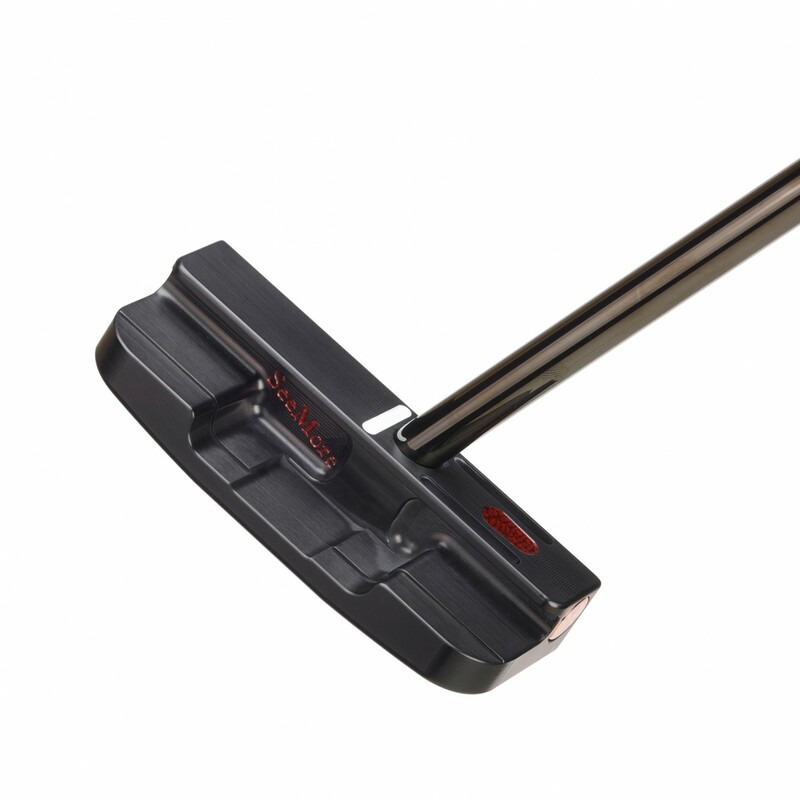 Milled Aluminum head weight is 350 grams. 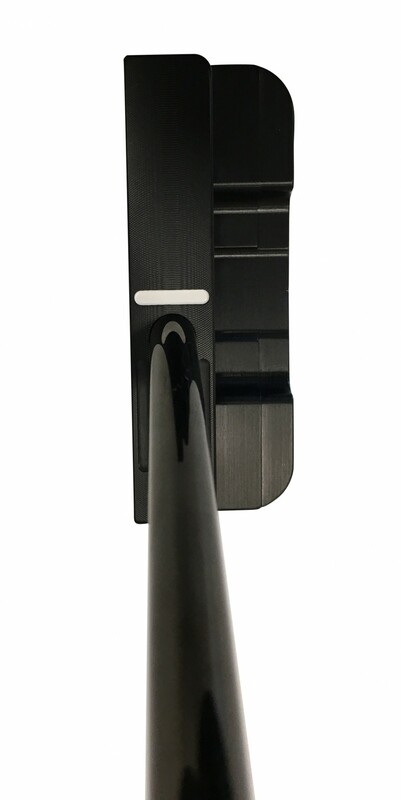 Black Finish w/dark pearlized RST.